Zakiya Carr Johnson is a subject matter expert in social inclusion and diversity with extensive experience in international development and non-governmental and government relations. She has over 20 years shaping policy to include gender equity and racial equality considerations. Astute at leveraging multi-sector strategic partnerships, Zakiya created ODARA Solutions to build bridges and support economic empowerment and greater understanding in the Americas. 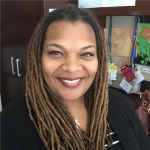 Ms. Carr Johnson studied for an M.A in International Relations at Syracuse University, a B.A in Communications and Spanish at Howard University, and spent undergraduate and graduate semesters at the University of Sao Paolo in Brazil. From 2013-2016, she served as the co-chair for the White House Inter-Agency Committee on Gender-Based Violence Monitoring and Evaluation. 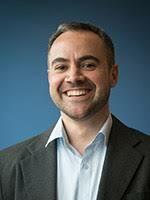 Dr. Yousuf Al-Bulushi is Assistant Professor of Urban Peace Studies in the Center for Geographies of Justice at Goucher College. He received his PhD in Geography from the University of North Carolina at Chapel Hill, and his BA in the Program in Literature from Duke University. His research has focused on struggles of the urban poor in contemporary South Africa, the historical geography of Dar es Salaam, Tanzania, and a comparative study of the uneven geographies of global movements in the twenty-first century. Dr. Al-Bulushi has been awarded grants from the Woodrow Wilson National Fellowship Foundation and the Andrew W. Mellon Foundation. His publications include a book chapter titled, “Precarity, Surplus, and the Urban Political: Shack Life in South Africa,” in The Urban Political (Palgrave Macmillan, 2017), and a number of journal articles, including, “Spaces and Times of Occupation,” in Transforming Anthropology. Vol. 22, Issue 1: 2-6 (2014). 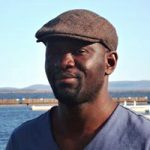 Dr. Zubairu Wai is Associate Professor, and Acting Chair of the Department of Political Science at Lakehead University in Thunder Bay, Ontario. He is the award-winning author of Epistemologies of African Conflicts: Violence, Evolutionism and the War in Sierra Leone (Palgrave Macmillan 2012), [winner of the ATWS Toyin Falola Africa Book Award for 2013]. 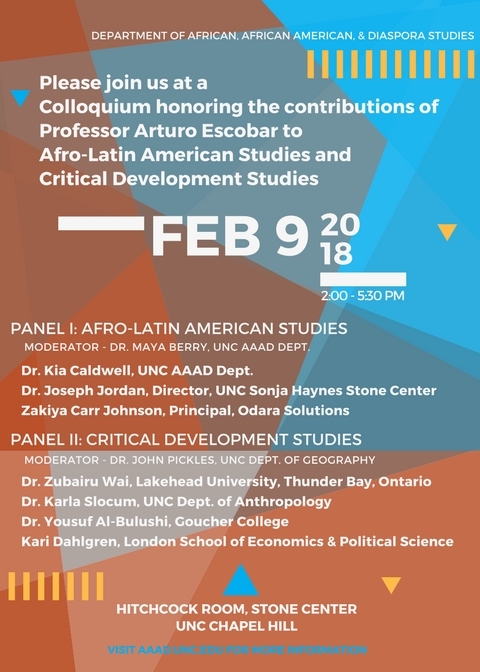 His research addresses questions about power, knowledge, identity, and representation in the discourses, and political economy of violence, conflicts, state building/formation, and international interventionism, as well as epistemological questions regarding the conditions of Africanist knowledge, and disciplinary practices in African Studies and International Relations. Some of his recent publications include Recentering Africa in International Relations: Beyond Lack, Peripherality, and Failure [Co-edited with Marta Iñiguez de Heredia] and Epistemologies of African Conflicts: Violence, Evolutionism and the War in Sierra Leone, which was the winner of the ATWS Toyin Falola Africa Book Award for 2013. Kari Dahlgren is a PhD candidate in Anthropology at the London School of Economics and Political Science. Her current research focuses on the ongoing transition in Australian coal mining communities. She holds a Masters of Science in African Studies from Oxford University and a Bachelors degree from UNC Chapel Hill.